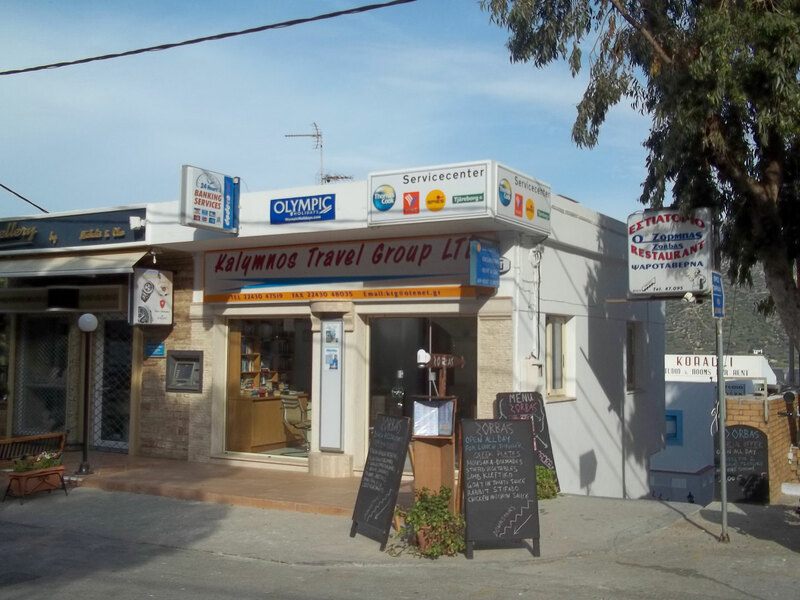 Our company is based on the island of Kalymnos, Greece with its main office at Masouri plus an administration branch in the main town of Pothia, operating legally under a Greek tourism organization license. We have been offering advice and making travel arrangements for tour operators and independent travelers alike. We are truly independent which means we can offer you the best possible deals. 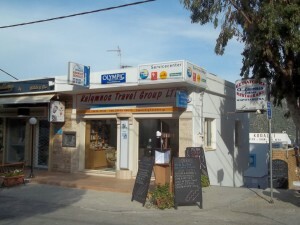 Our international team of staff can offer a one stop having the knowledge in organizing all your travel needs including traveling to and from the island, accommodation, excursions, car hire, tailor made packages to suit you and your customers. Kalymnos also offers a variety of activities including climbing, trekking-hiking, scuba diving, fishing which we can arrange and make life easy for you to come and enjoy your holiday. We provide high quality service. All our staff are passionate about our island and can offer a personalized service. If you are looking to visit a new Destination, with easy access, low cost and an amazing variety of activities and traditional life style, Kalymnos is an excellent choice!